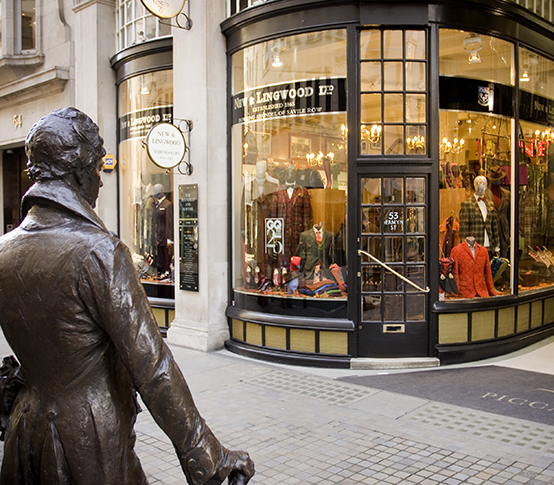 New & Lingwood is one of those rarefied British brands whose history emanates from every pore. 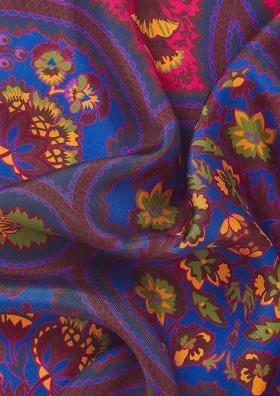 One need only spend ten minutes in its Jermyn Street or Eton stores to sense that there’s more to the company than meets the eye. Even so, the story of New & Lingwood is something of a best-kept secret in British menswear. What better way, then, to usher in the new season than to spend some time rooting back through the archives? 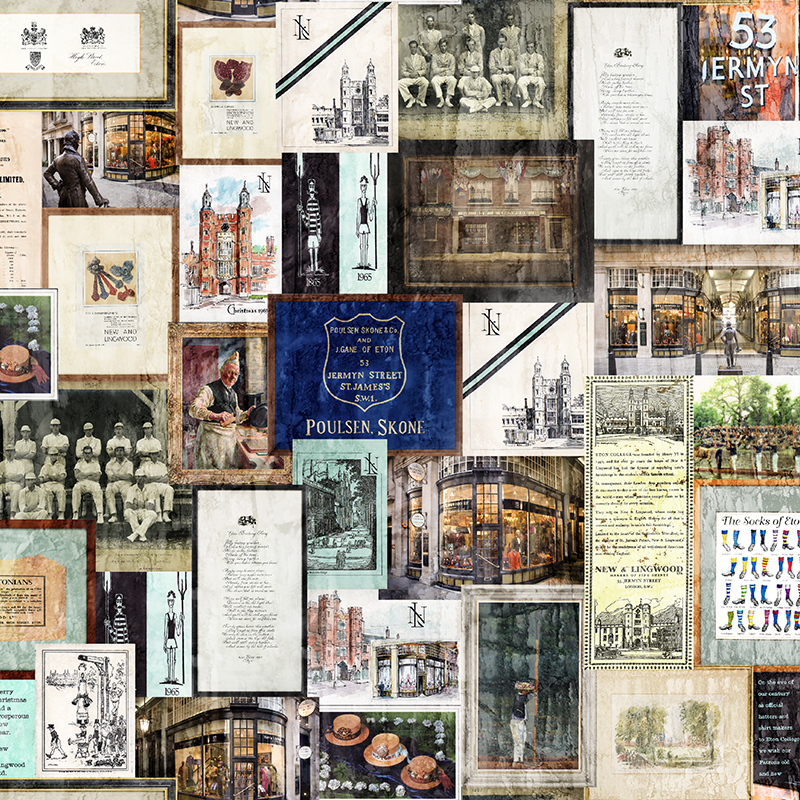 It doesn’t take long to discover a celebrated outfitter, with a unique English character. The house’s early history is a little vague but we do know that it was founded in Eton in 1865, by Elisabeth New and Samuel Lingwood, who subsequently went on to marry. 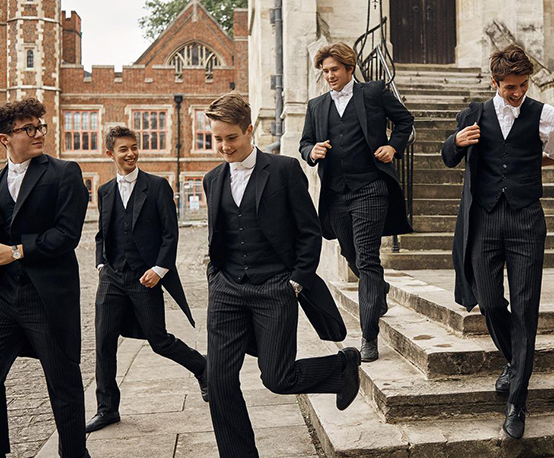 Eton was the perfect place for a gentleman’s outfitter and the house quickly established itself as premier supplier to both the scholars and masters of Eton College, a relationship that continues to this day. 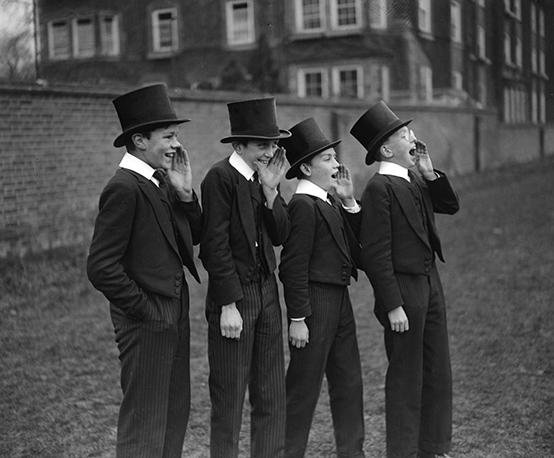 Indeed, every boy’s uniform is still fitted – in the traditional manner– at its original Eton premises. After its establishment, little is known of the firm’s daily business until the sad news in 1916, that Mr Lingwood had passed away, leaving his spouse financially embarrassed. Elisabeth was said to be “broke” and the company was temporarily passed into the hands of the court. Even so, when she died in 1931, her will reveals that she left the shop to a new group of investors and that she had a personal fortune of £1,000. Evidently, the experience of near-bankruptcy spurred Elizabeth on to transform the house’s fortunes. Clearly, she was quite a character. Records reveal that Elisabeth would sit on a chair in the shop window every St Andrew’s Day, to allow her customers and the townspeople to pay homage to her in the manner of Queen Victoria. It seems she made quite an impact on the local community. Speaking of Queen Victoria, in 1887 Elisabeth resolved to have the shop’s exterior painted white, to mark the monarch’s Golden Jubilee. As she made her way along Eton High Street, the Sovereign was so charmed by its appearance that she had a message dispatched to New & Lingwood, saying that the shop looked “so pleasant”, she hoped it would be painted white in perpetuity. This is the first significant moment that connects the house with British royalty, though far from the last. The patronage of both Princess Mary of Teck (to become Queen Mary) and Queen Victoria’s third daughter, Princess Helena, is commemorated in the engraved glass above shop’s doorway. Today, New & Lingwood still enjoys a close relationship with the Palace, having dressed the Princes Charles, William and Harry for various formal occasions. In 1922, New & Lingwood opened its first central London shop on Jermyn Street, which propelled it into prime position as one of London’s most sought-after shirt makers, hosiers and shoemakers. As befell many parts of London, it was bombed during The Blitz. 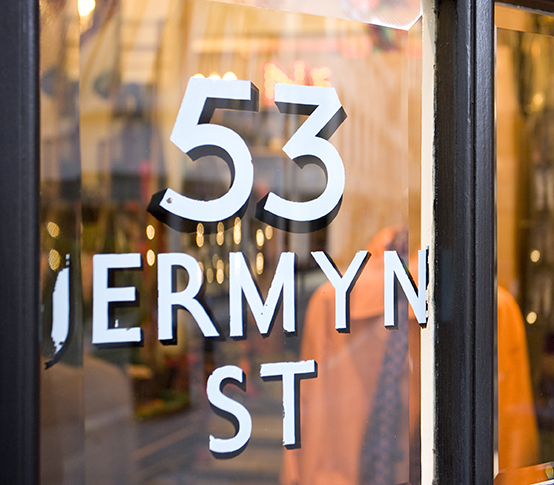 In 1946, the firm rose from the ashes, opening its current premises at number 53. 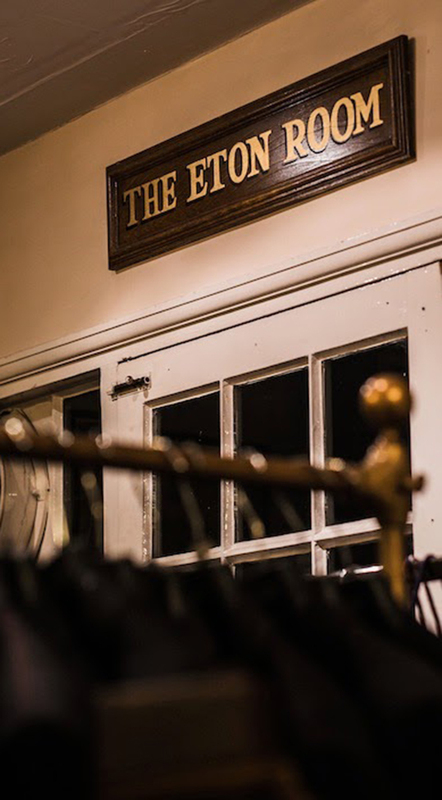 From that point onwards, New & Lingwood went from strength to strength, developing expertise in each of its product ranges, incorporating no less than two bespoke shoemakers over the course of the century, namely Poulsen Skone and Joseph Gane, as well as the bespoke shirt maker Bowring Arundel. These three brands each have their own rich history: Poulsen Skone was established in 1890, while Joseph Gane & Co. was founded in 1854 – adding an additional two hundred an ninety years of shoemaking heritage to New & Lingwood’s century-and-a-half of outfitting. 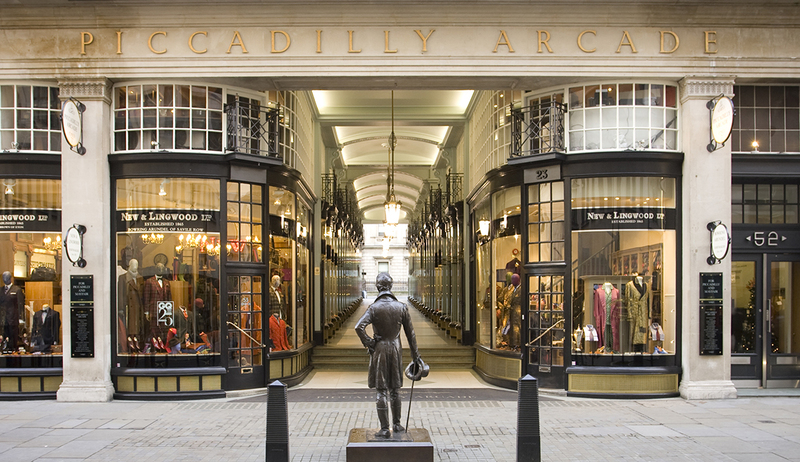 Today, the House is still a bastion of British style and the first port of call for gentlemen in search of clothing with character. Though the notion of the English gentleman is more fluid today than it was, New & Lingwood is well placed to curate collections of clothes that are elegant, forward-thinking and still channel that essential hint of sartorial flair. Aleks Cvetkovic is the Deputy Editor of The Jackal, London’s latest luxury magazine, made for stylish minds. 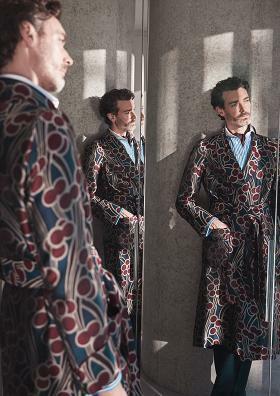 He's long harboured a passion for fine menswear, well-timed dramatic pauses and stiff drinks.